MEDFORD, Long Island (WABC) -- Police on Long Island are investigating a shooting that left two people dead early Saturday. 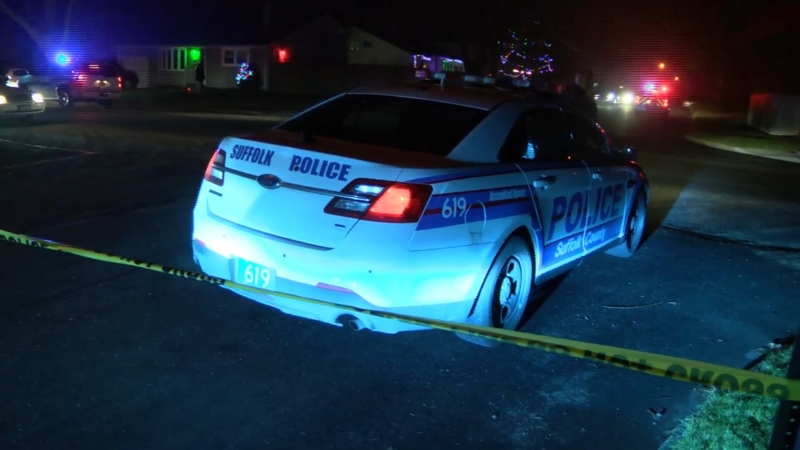 According to Suffolk County Police, Joshua Young and Cristino Gomez II were shot in front of a residence at 3102 Falcon Ave. in Medford at approximately 1 a.m.
Young, 29, of Coram, and Gomez II, 29, of Medford, were pronounced dead at the scene. Homicide Squad detectives ask anyone with information regarding this incident to call anonymously to Crime Stoppers at 1-800-220-TIPS.